As North American CCO, Pete oversees the LA and NY offices to deliver work that moves business and becomes a part of the cultural landscape. Pete has led integrated campaigns for Taco Bell, VW, Target, and Dr Pepper, and has helped add eight new clients to Deutsch’s roster. Prior to joining Deutsch, Pete spent 13 years as CCO of Arnold Worldwide where he co- created the Truth campaign. That work was named “Campaign of the decade” by Adweek. In 2015, Pete was named one of Business Insider’s 30 Most Creative People in Advertising and was featured in Adweek’s annual Creative 100 list. His work has earned numerous awards at top industry shows, including Cannes, D&AD, The One Show, CLIO Awards, ANDYs, and Kelly Awards, as well as three Emmy’s. He is on the prestigious One Show Board of Directors, was named Chairman of the ANDY awards for 2017, and also served on the 2016 Cannes Lions International Festival of Creativity’s Titanium Jury. 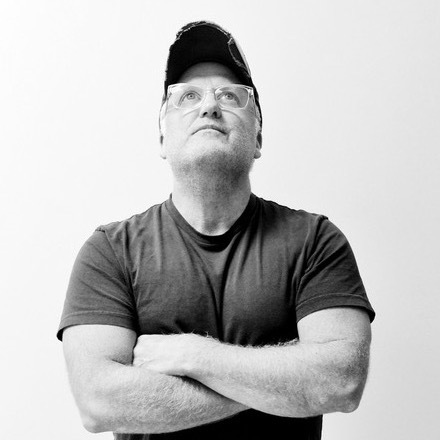 Outside of work, Pete’s got a knack for designing homes, custom made furniture and lighting. What he loves most is being a Dad to Cian and Juliette and husband to his love, Amy.